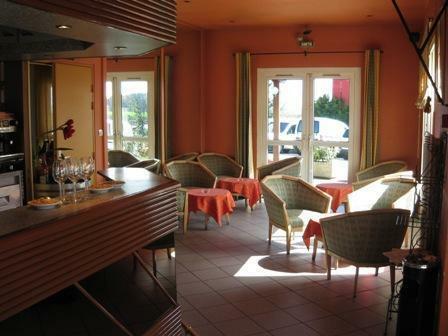 The Inter-Hôtel Arcole offers comfort rooms with an excellent sound-proofing and equipped with direct telephone, high-speed internet, satellite TV, showers and toilets. 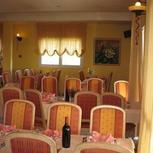 Rooms offer 1 double bed or twin beds, extra beds available. 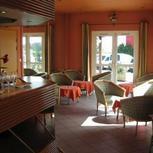 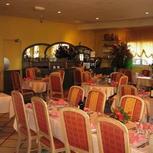 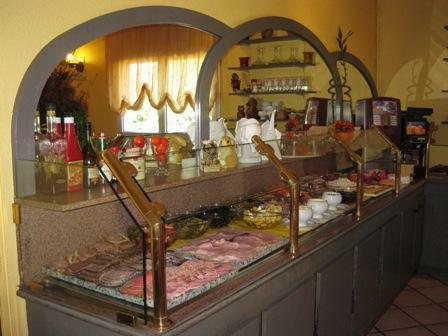 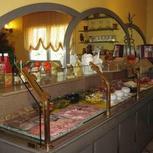 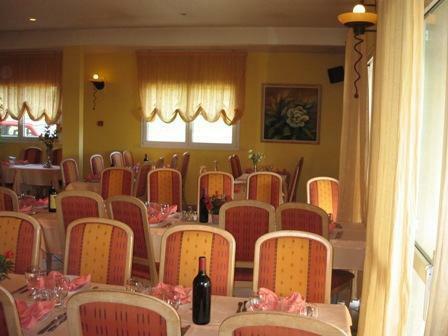 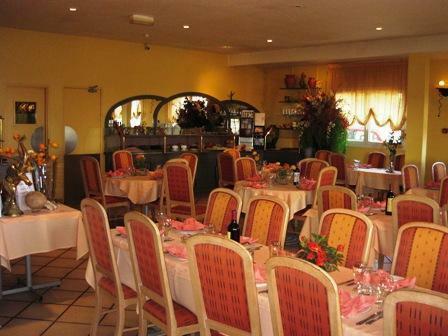 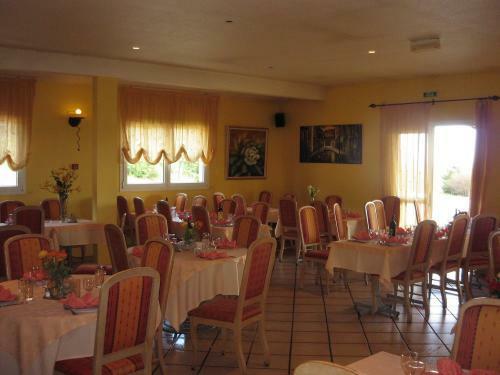 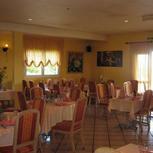 Buffet breakfast and quality traditional cuisine in our elegant restaurant.